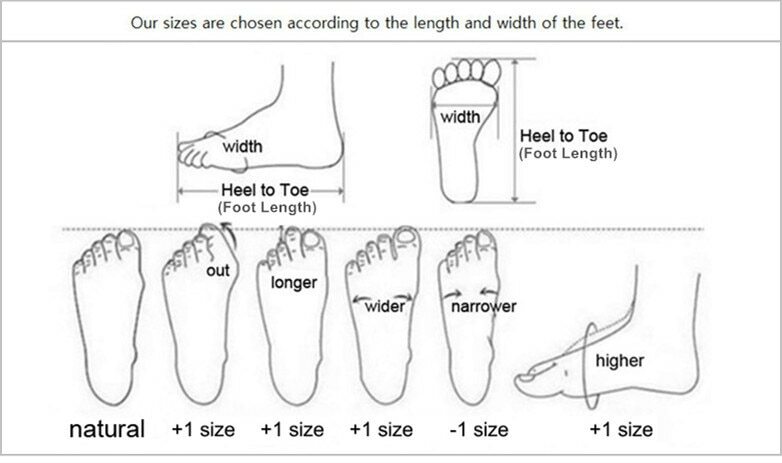 Please don’t misunderstand foot length (heel to toe) as inner length, foot length + (room required) = inner length. If your children’s feet are wider (fatter) or higher, you may need to choose one size up. 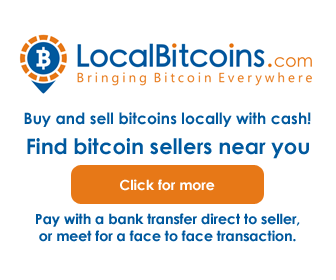 For wholesale, please leave a message for quotes.